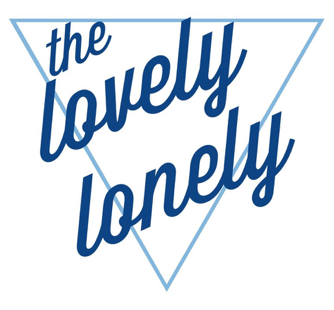 The Lovely Lonely created a soundtrack for the city of Los Angeles, laced with dance floor songs and moody ambient tunes for a pop-noir sound. The Lovely Lonely’s debut album is now available globally from all major online retailers including iTunes, Amazon and Spotify. Visit soundcloud.com/thelovelylonely for remixes and more. The Lovely Lonely has several tracks featured in the score/soundtrack for the theatrical motion picture “Anarchy Parlor” starring Robert LaSardo. Check out the above links and listen to Desole, Favor, Save Me, and Streets. If you enjoy The Lovely Lonely, please give this Facebook page a “like”: https://www.facebook.com/kriklmusic/ thank you.